Dubrovnik is one of the 6 world’s safest cities to visit! 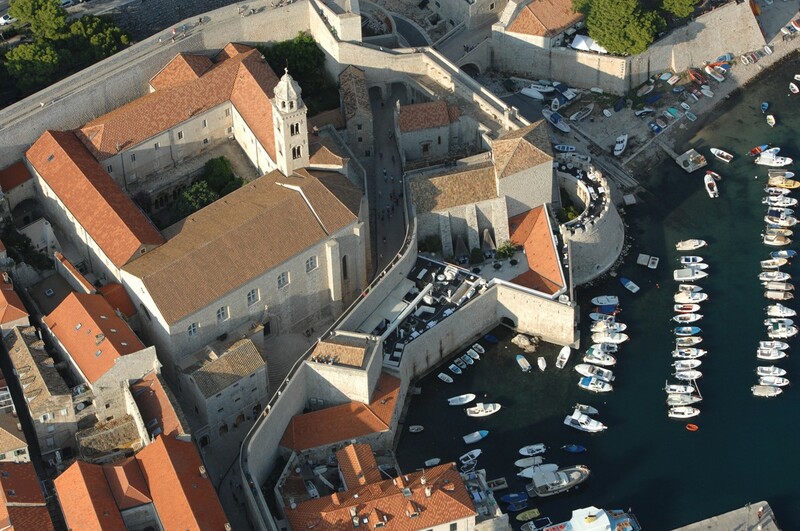 According to web site CheatSheet, Dubrovnik is one of the six world’s safest cities to visit. True, Dubrovnik is on the last place but nevertheless it found himself in the company of great cities such as Copenhagen, Tokyo, Amsterdam, Reykjavik and Singapore. What is common to all these cities? They have all maintained low crime rates, while some have even ranked top in terms of cleanliness and friendliness. ‘Visitors flock here to enjoy the pebbled beaches and magnificent architecture’. According to Secret Earth, this city’s crime rate is very low; when compared with Western European and U.S. standards, and ‘petty crime is virtually non-existent’ , the article said. Dubrovnik was also on the third place on Trip Advisor’s 2012 list of the world’s safest cities. Less tourists stayed in camps, more in hotels and apartments! Photo Gallery: Attractive water polo players announced a warm and interesting winter!